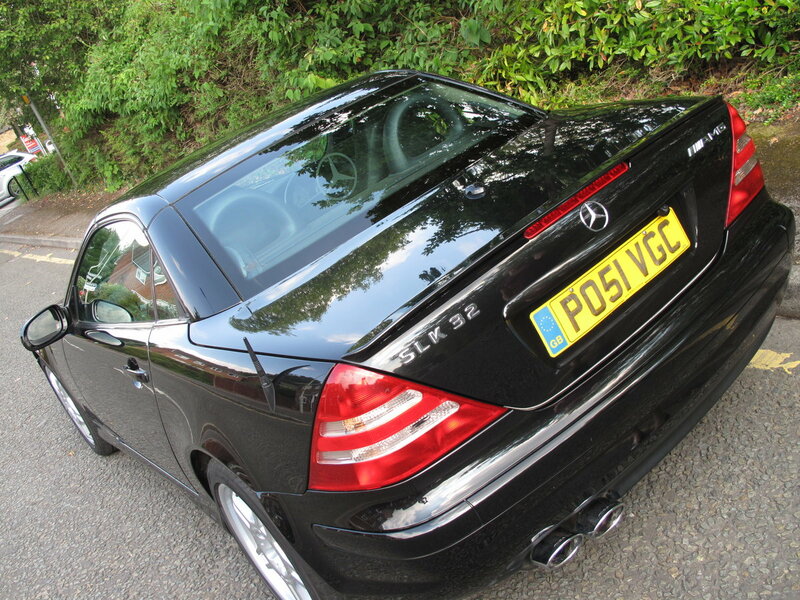 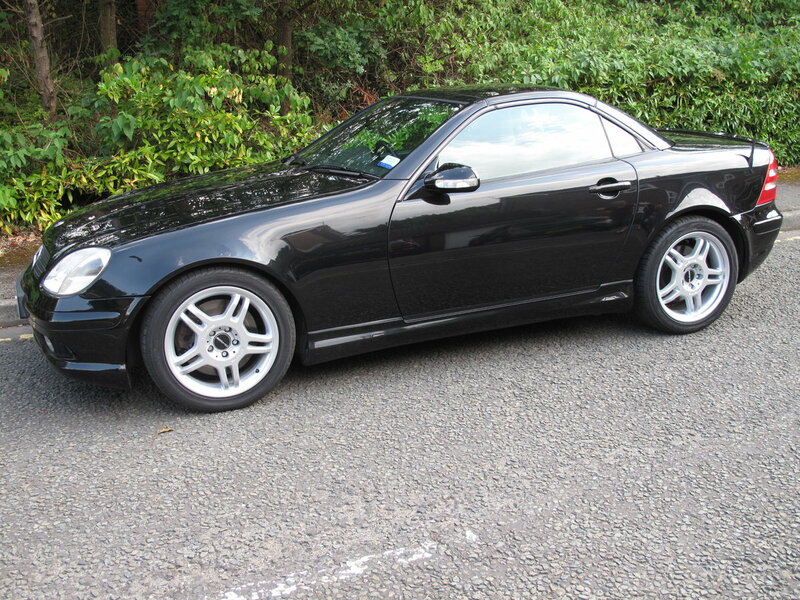 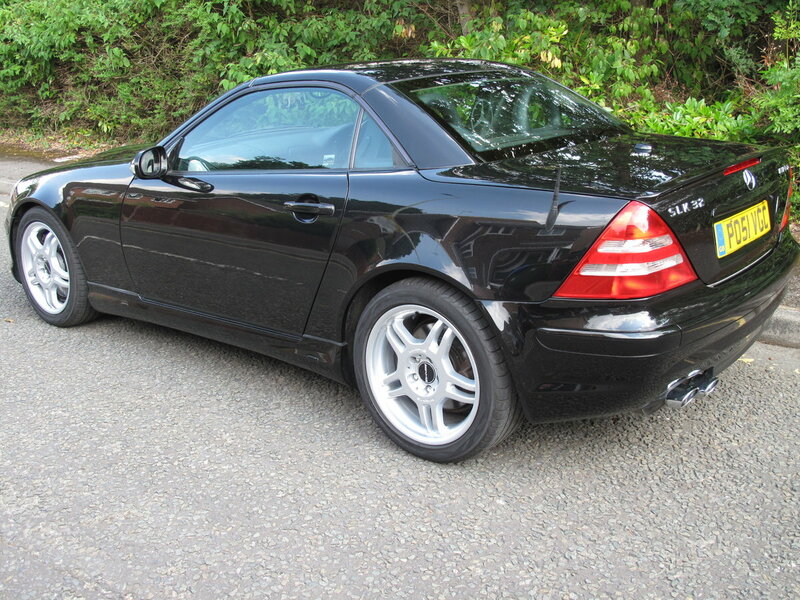 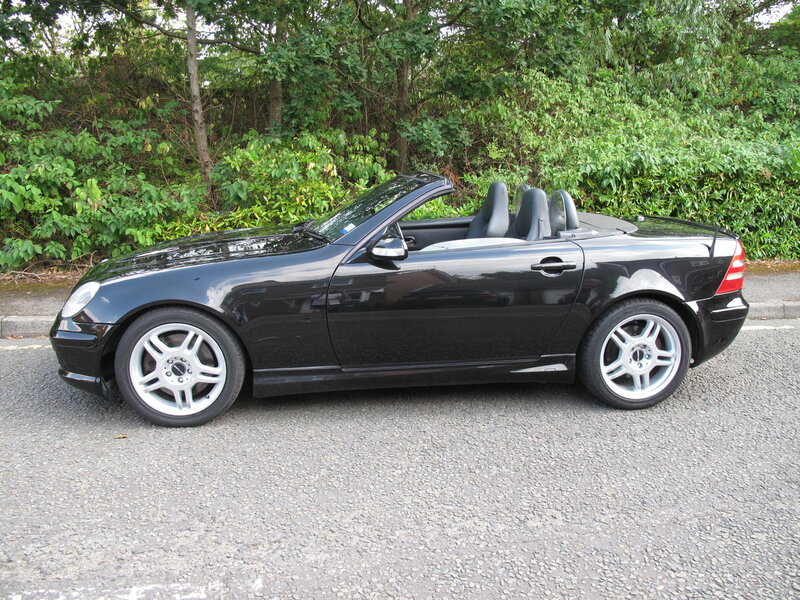 Obsidian black with black interior and comes with MB and specialist history and is in very good condition. 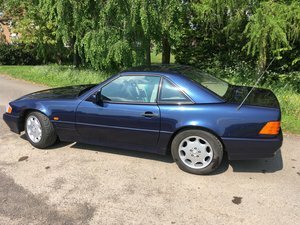 It has no rust on the wheel arches and the interior is very presentable.The car is in very good condition with no signs of any rust in the wheel arches but has chips in the front panel which I would have repainted if I were keeping it. 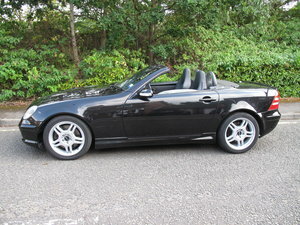 The car drives as it should (like a rocket) and the wheels and tyres are in excellent condition. 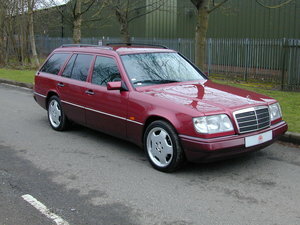 It is fitted with a Pioneer touch screen sound system which incorporates a reversing camera. 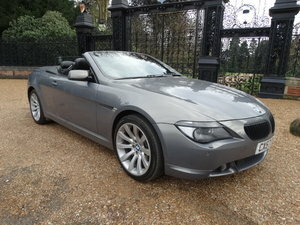 The mileage is currently at 79130 and the price to sell is £9000. 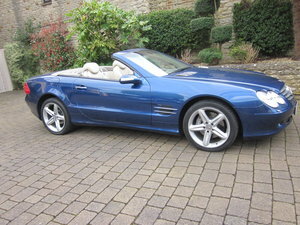 I will demonstrate the car unless proof of comprehensive insurance.